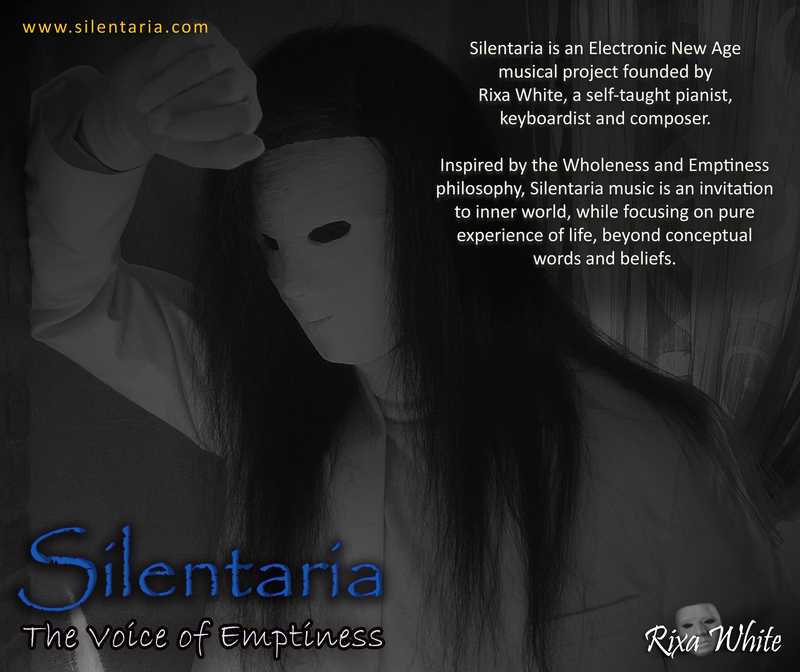 Silentaria [sī-lən-tä-rē-yä] is an Electronic New Age musical project founded in 2010 by Rixa White, a self-taught pianist, keyboardist, composer and poet. 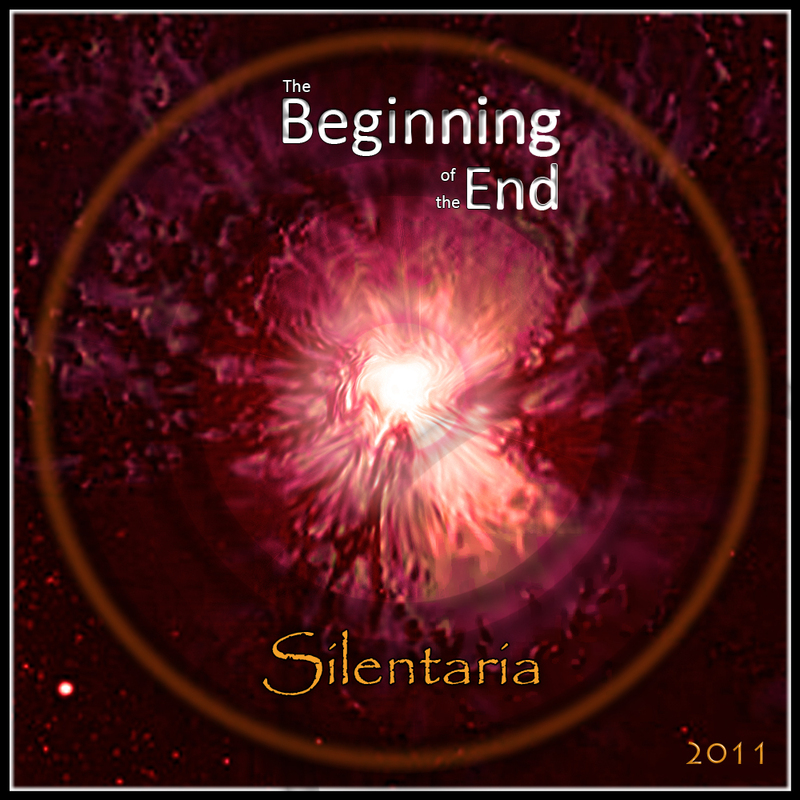 Listen to the latest Silentaria music and read new poems. 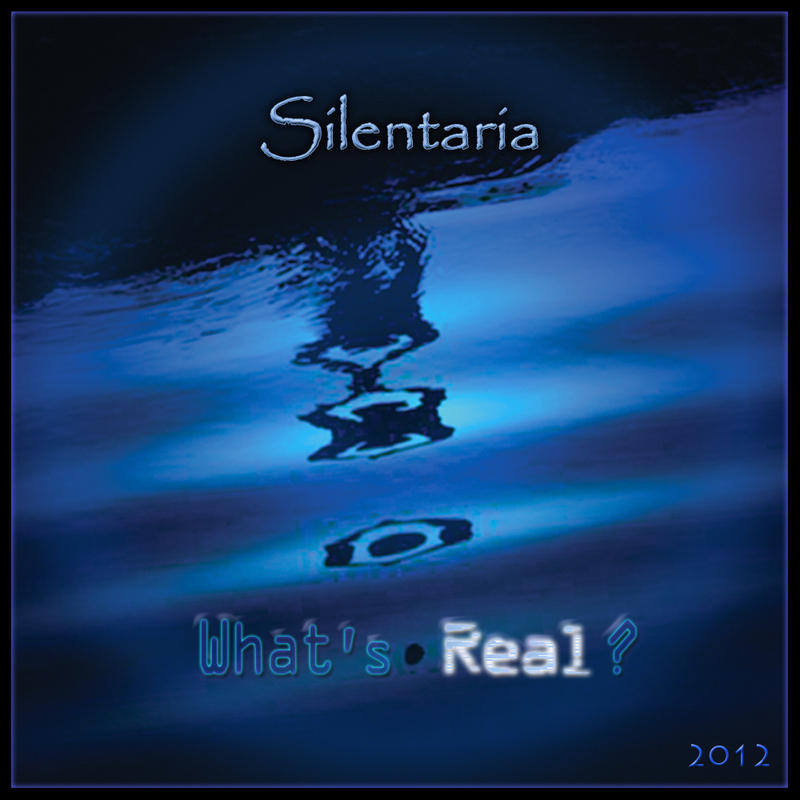 Buy Silentaria albums and tracks in MP3 or CD format from recommended online shops in Shop page. Get latest posts about Silentaria music and poems by going to Silentaria Blogs. 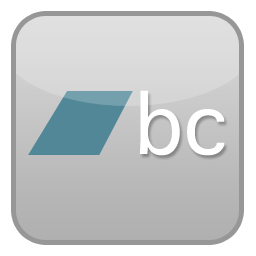 Connect to us and let us know about your feelings by going to Contact page. Browse photos, watch videos and read more about us on press to find out what’s on.